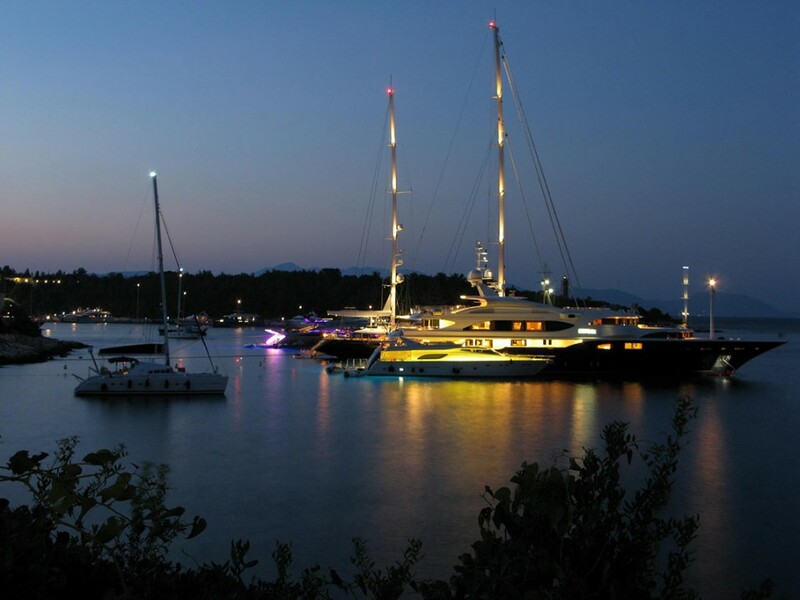 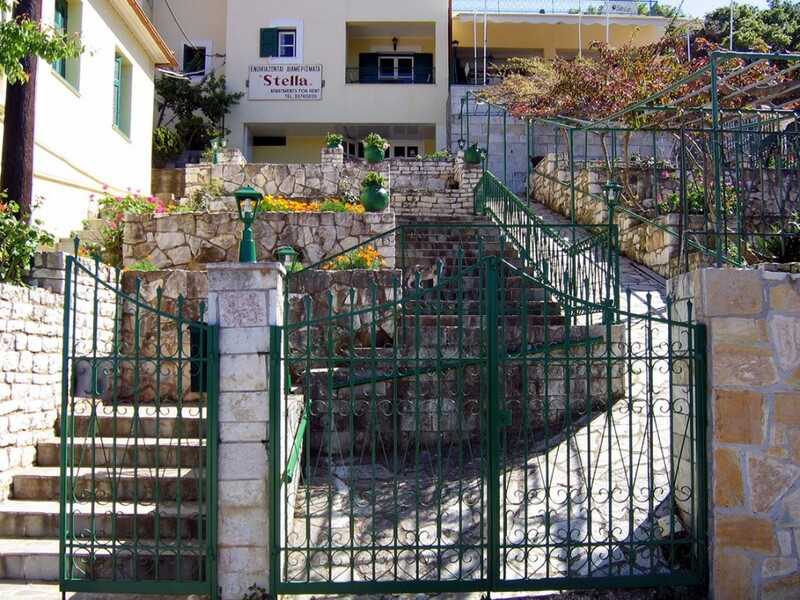 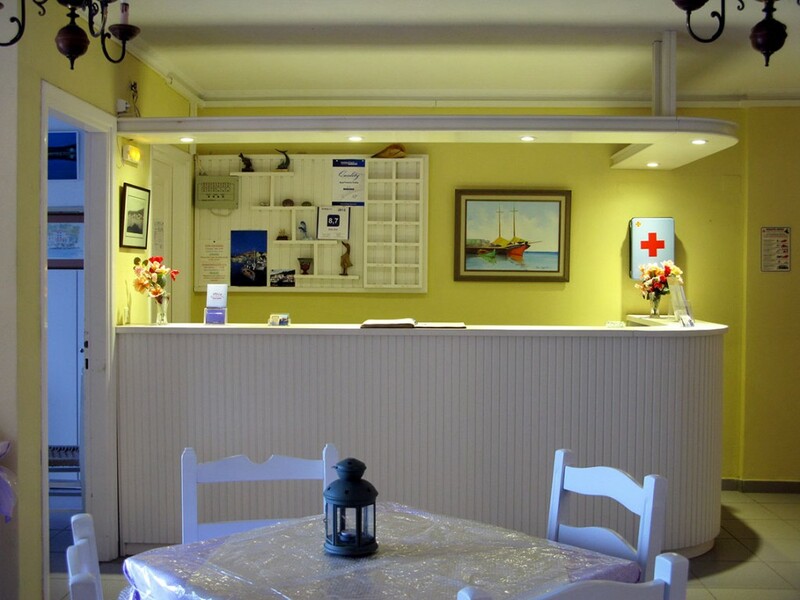 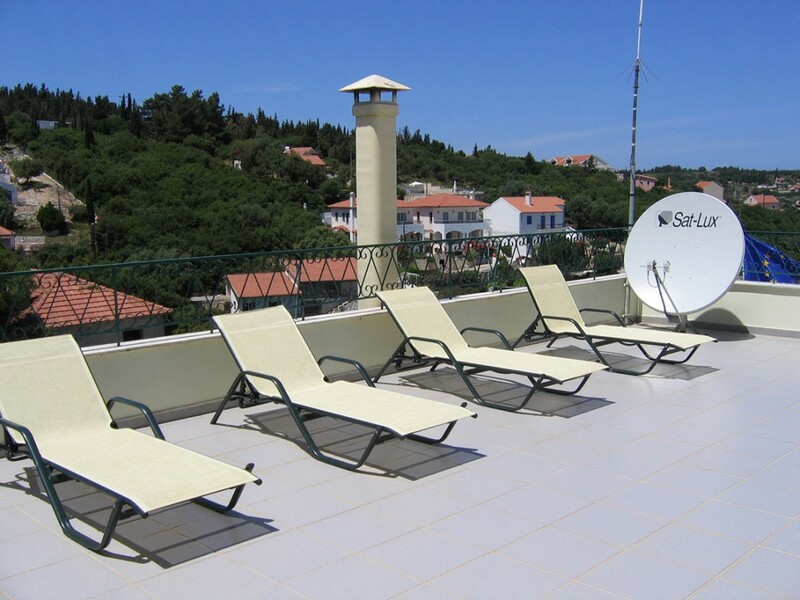 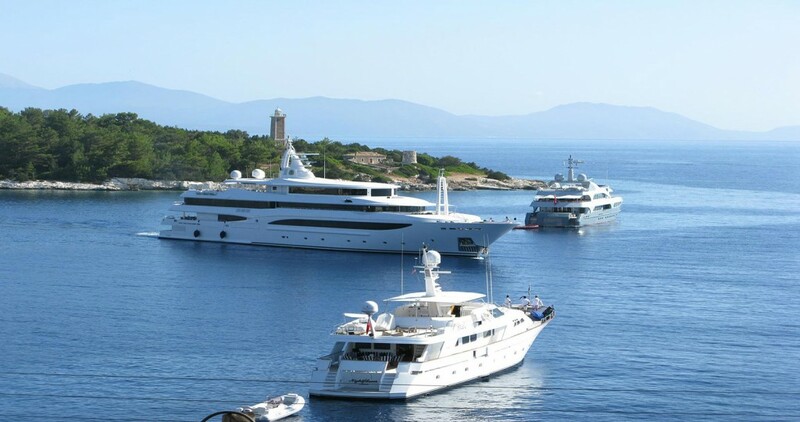 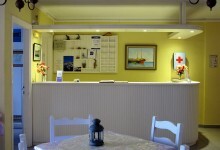 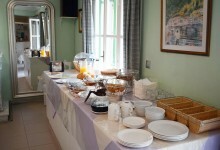 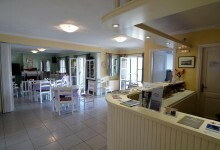 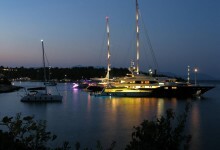 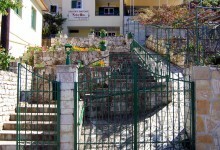 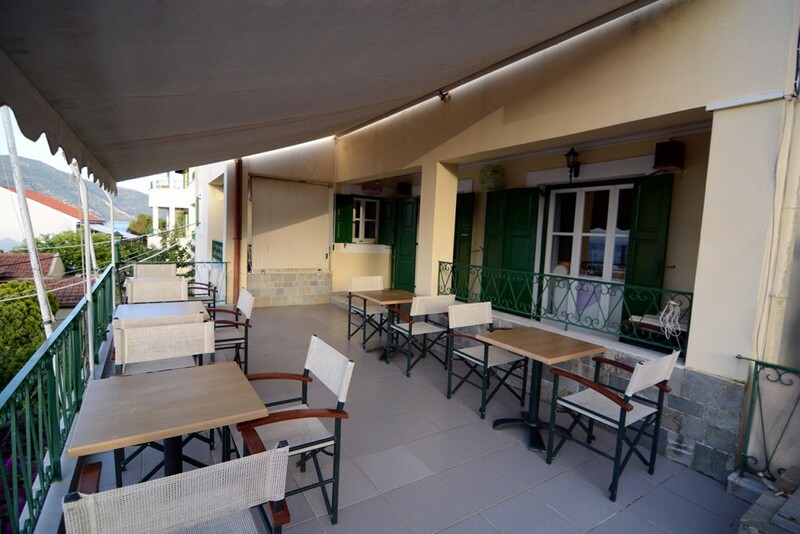 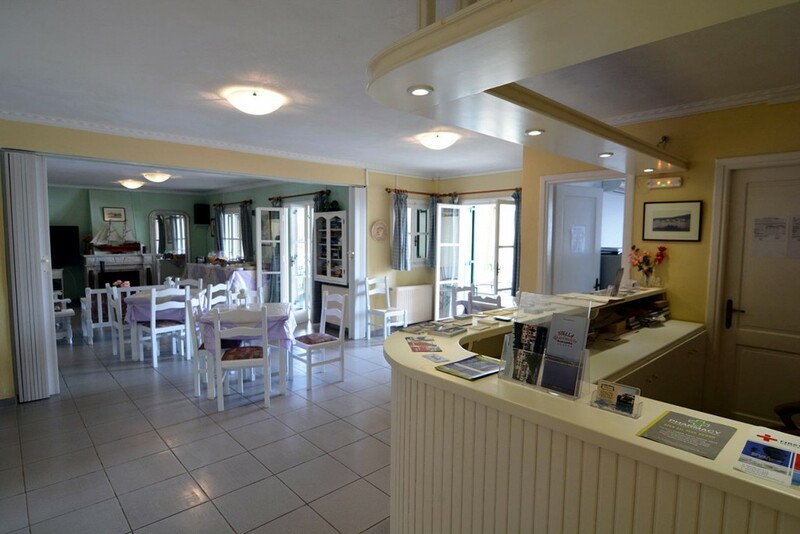 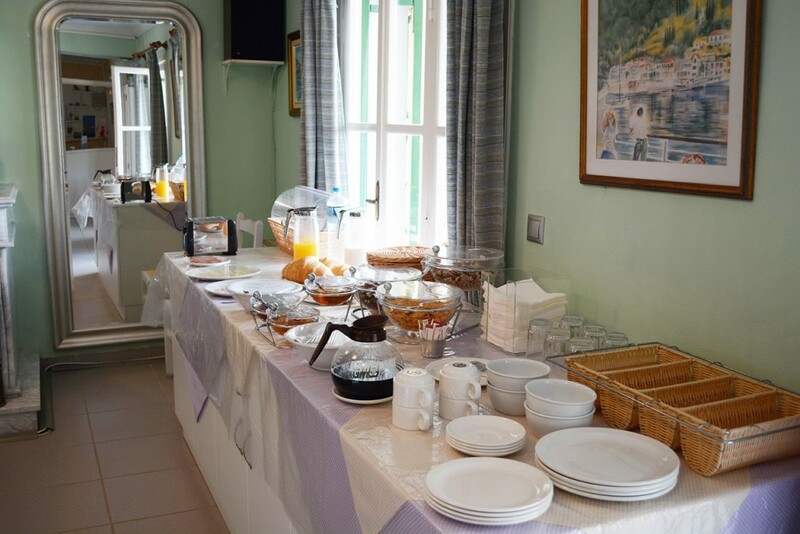 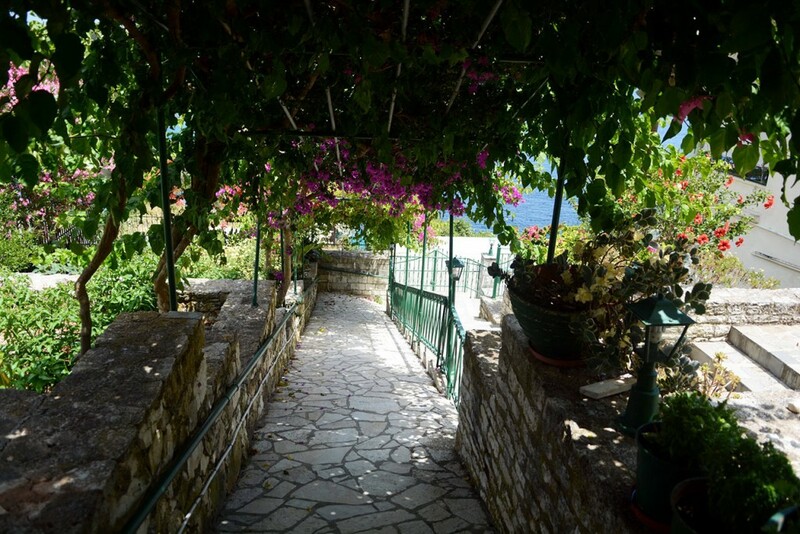 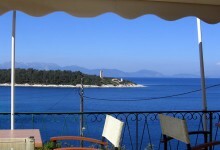 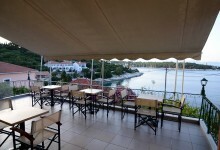 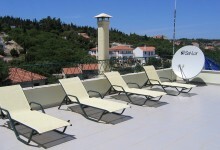 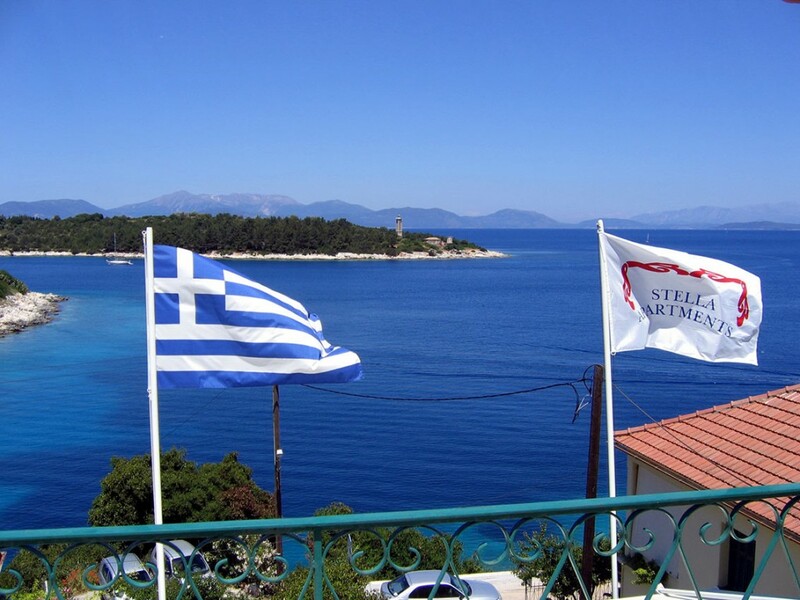 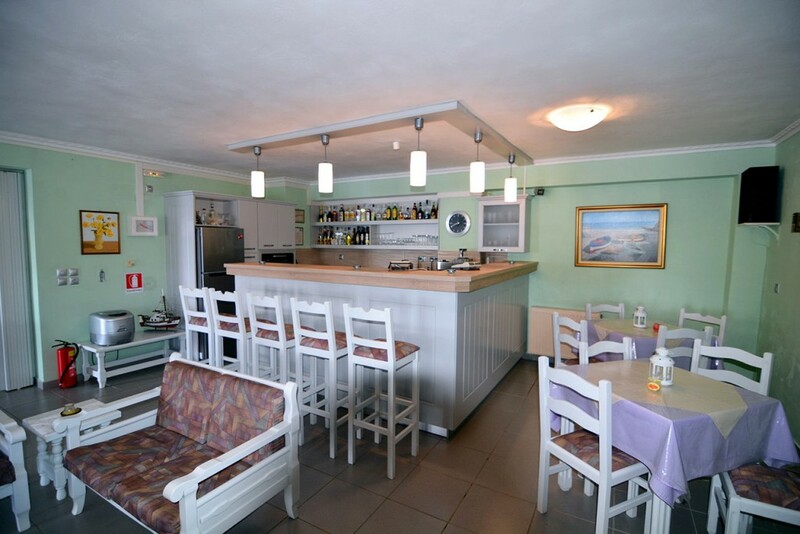 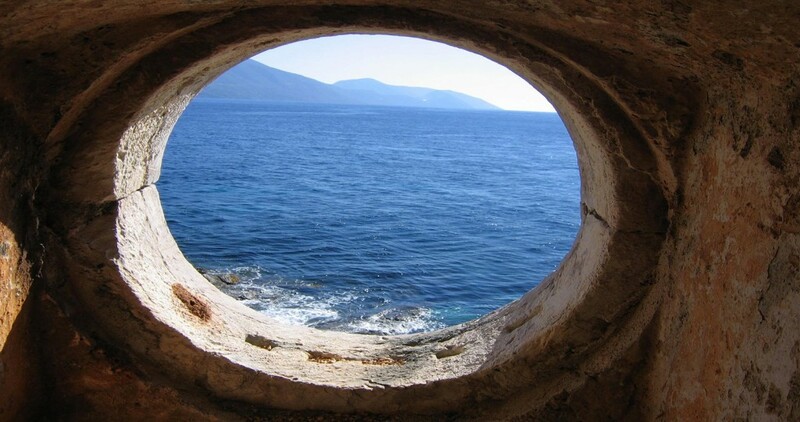 Stella Hotel Apartments in Kefalonia operate with high standards. 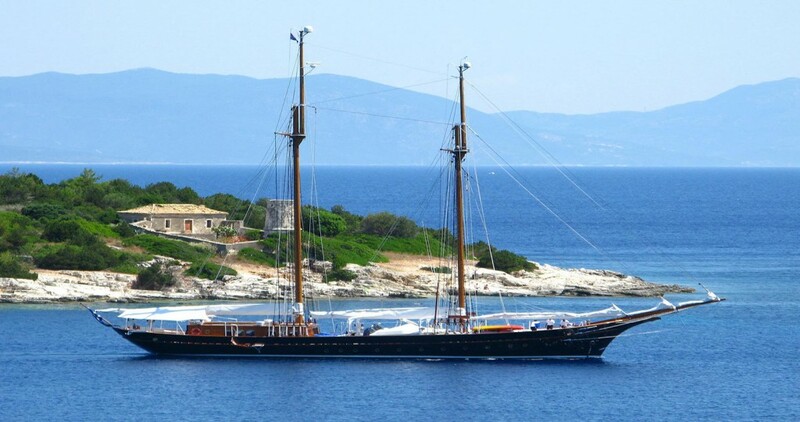 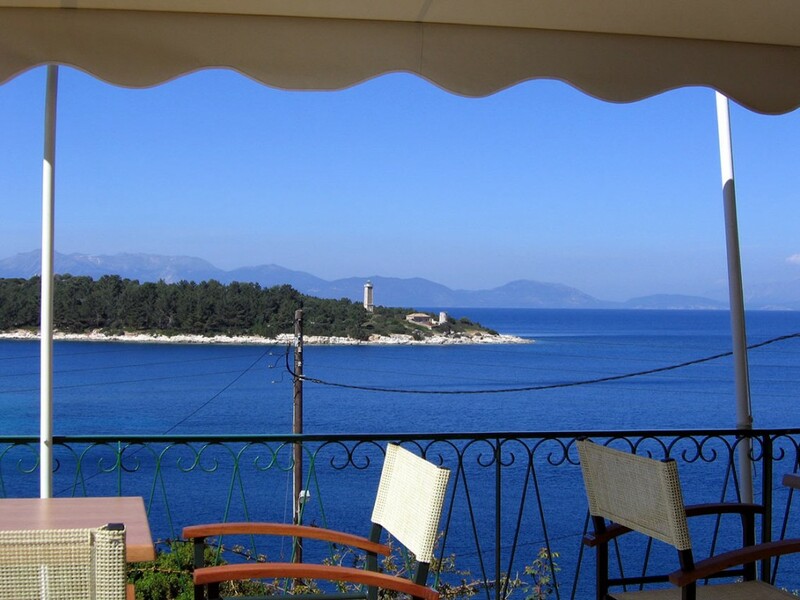 Built above the sea on the second little bay of Fiscardo within 10 minutes walk of the village it combines the beauty of the deep blue sea with the lush green of the mountains. 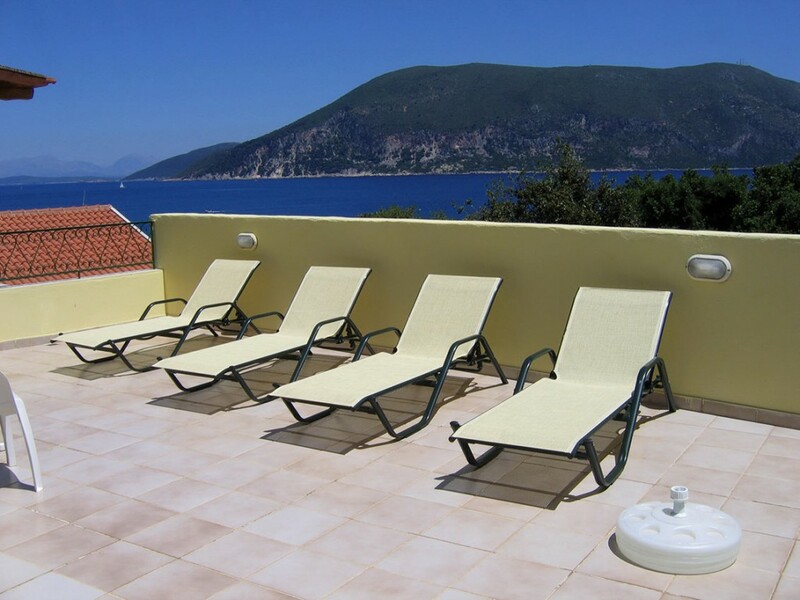 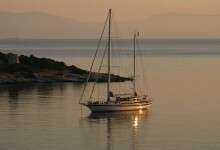 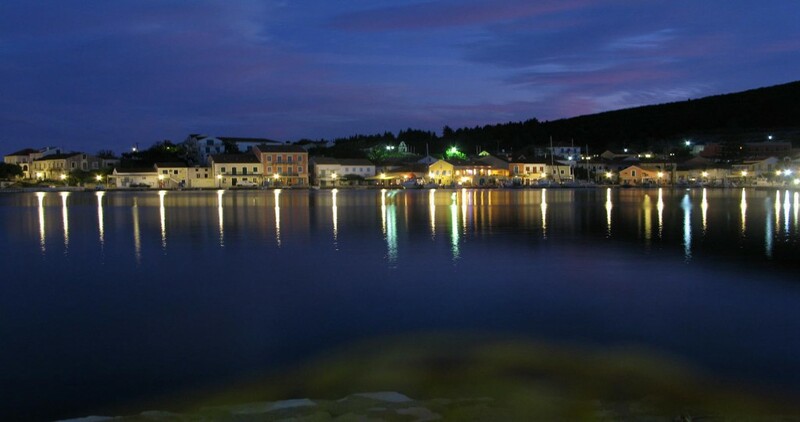 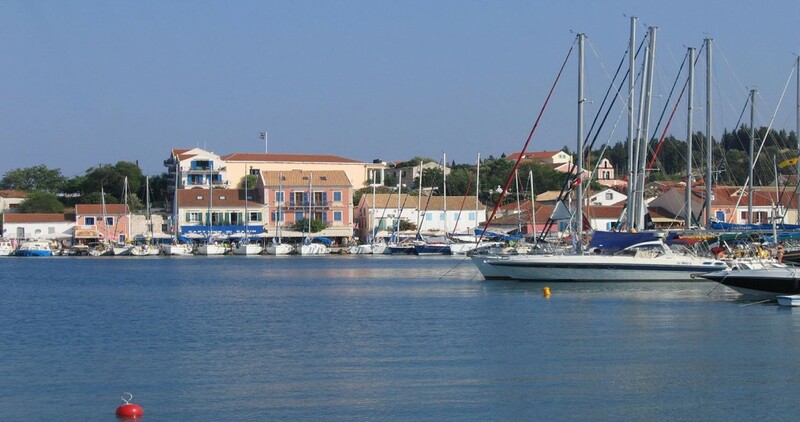 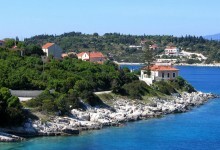 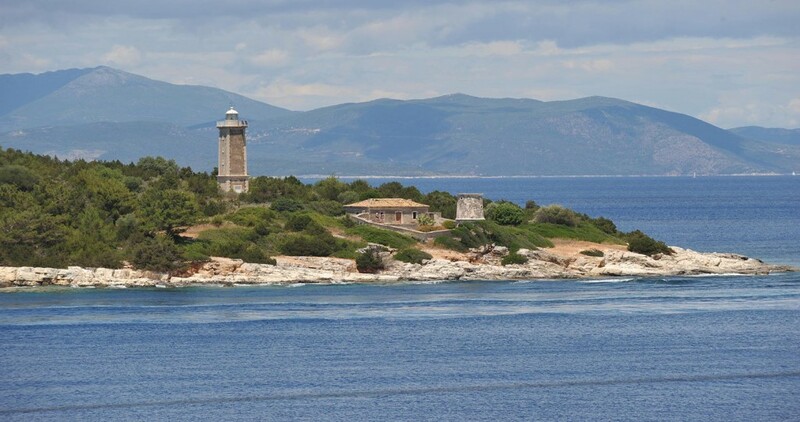 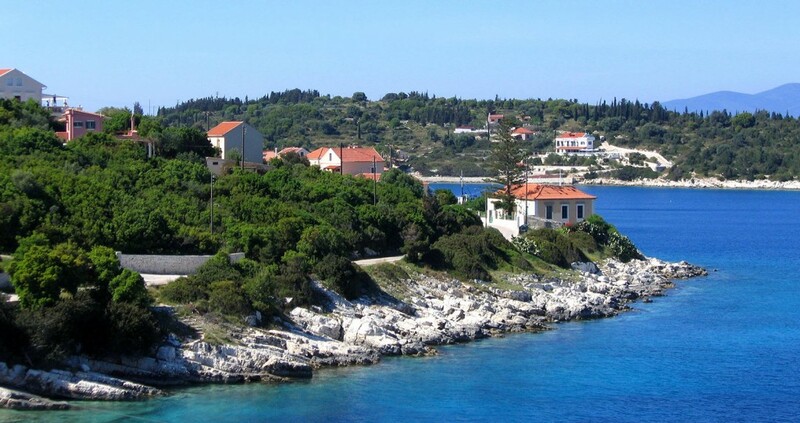 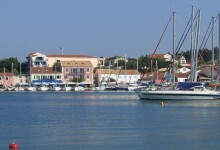 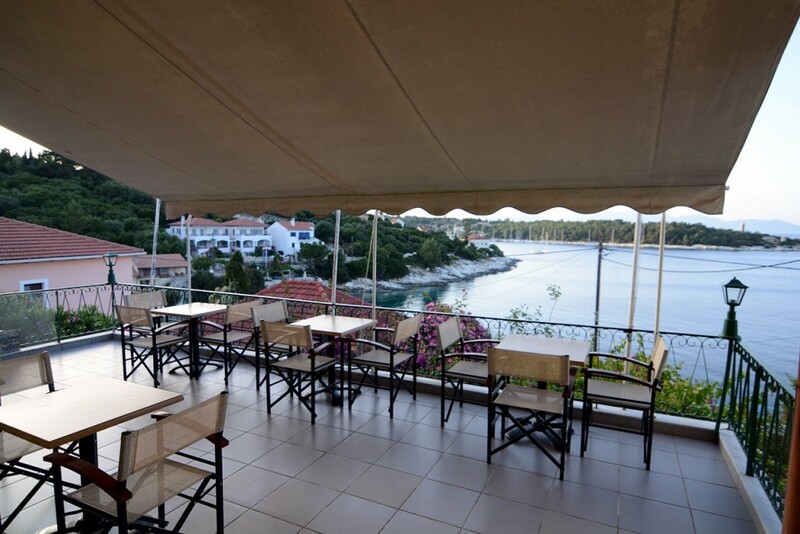 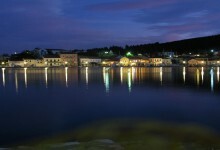 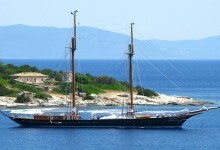 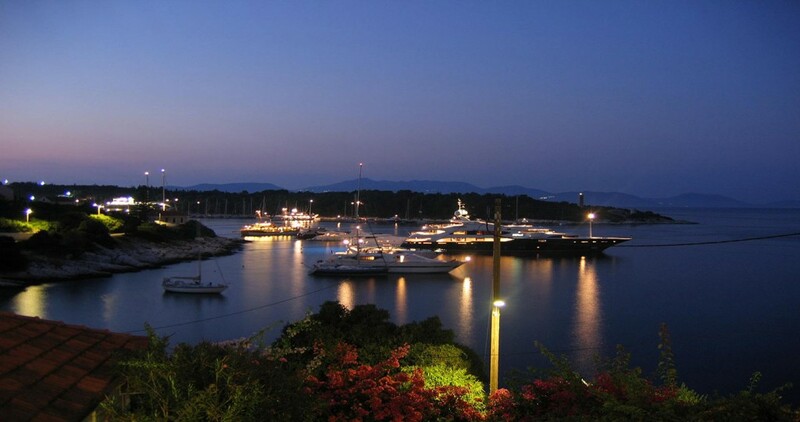 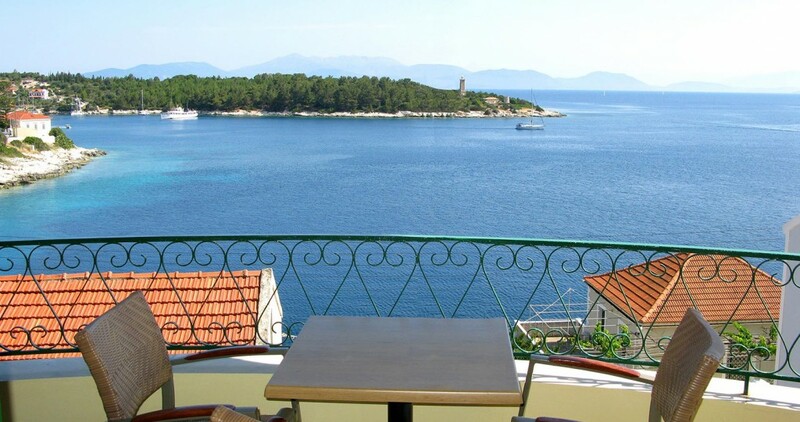 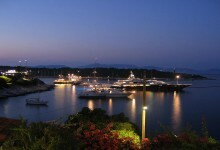 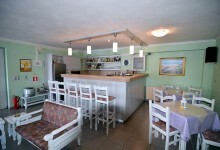 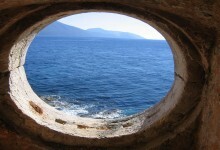 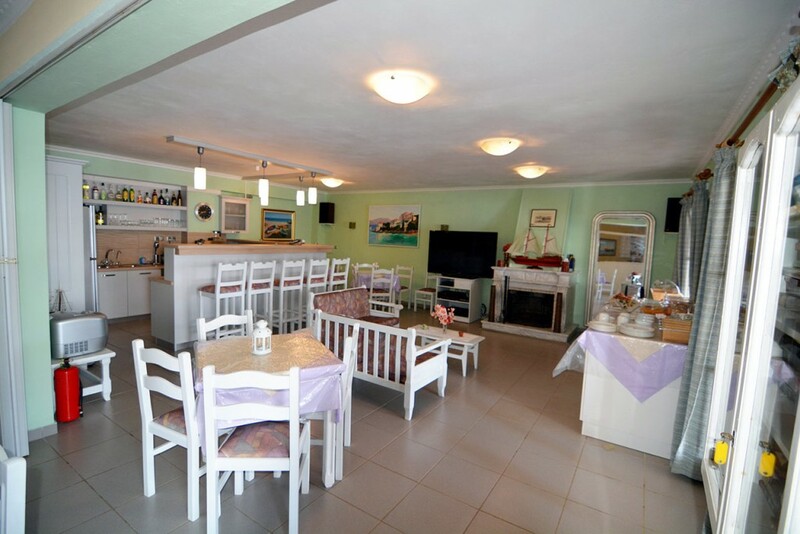 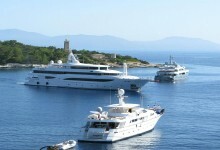 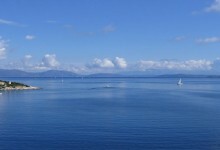 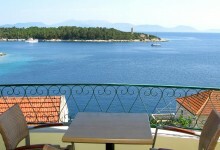 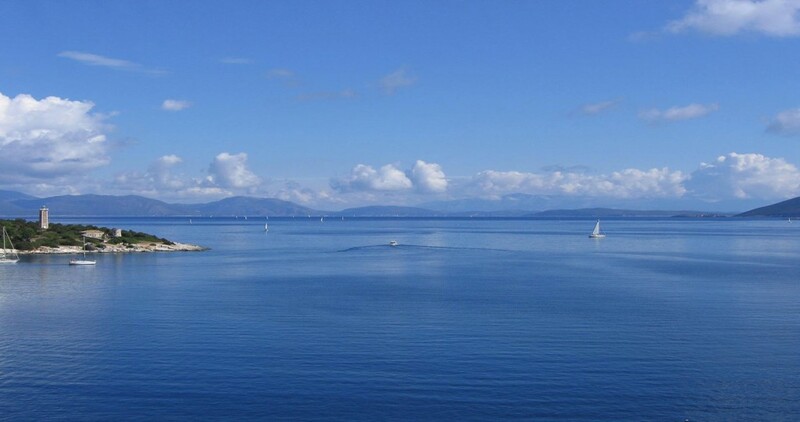 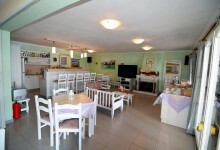 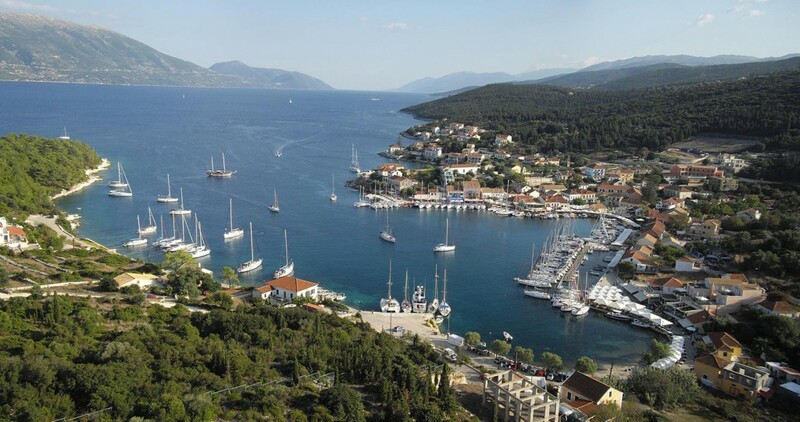 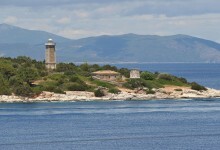 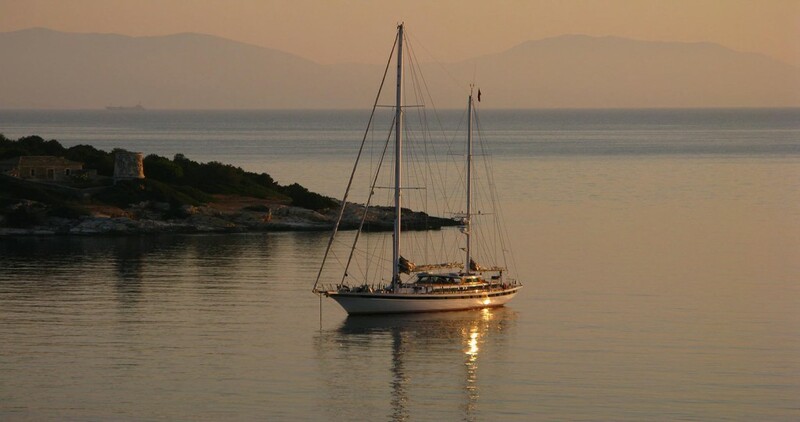 The apartments in Kefalonia provide all the modern conveniences for an ideal holiday in this beautiful fishing village.